Las Vegas is famous for plenty of reasons, and infamous for plenty too. While things have changed a lot In the long, storied history of the city, one thing has remained the same – Las Vegas is THE place to go for entertainment, including Dueling Piano Bars. Sound is one of the inescapable components of sin city, from beeps to jingles, to catcalls, to music. Amongst all the casinos, clubs, and bars, one parallel line can be drawn; they would be empty without music. Chief among the reasons to go to Vegas is the vibrant music scene. While the stalwart, big budget Vegas mainstays of music are easy enough to find, you would be doing yourself a disservice if you didn’t mosey into a dueling piano bar. At a dueling piano show, you can expect comedy, audience participation, and an excellent display of musical skill. Don’t cheat yourself out of a great experience, a trip to any of the bars on this list is guaranteed to lead to a good night. The Bar at Times Square is one of the bars inside the New York-New York Las Vegas Hotel & Casino. While some of the other bars inside NYNY have pianos, the Bar at Times Square is the only one to offer dueling pianos. Offering bar-top gaming, 14 large TV’s, plenty of beverage specials, the Bar at Times Square bills itself as “The Ultimate Neighborhood Bar”. The pianos at this bar are placed right in the middle of the floor, and shows take place 7 nights a week. In case you want to check out some of the neighboring bars in the New York New York Hotel & Casino, buying one all-access pass will get you entry into three bars for the price of one. We bet you won’t want to miss what NYNY says is the “No. 1-rated dueling piano show in Las Vegas”. Plenty of bars would probably love to have a name a succinct as “The Piano Bar”, but Harrah’s snagged it up and promised to make good on the name. One of the draws of Vegas is that the party never has to stop, and The Piano Bar helps deliver on that idea. Take a few steps outside the door and you’ll find yourself in Carnaval Court, an open-air street party. Back inside The Piano Bar, starting at 9 every night you can find a dueling piano show led by the Pinegar twins. These twins battle it out to see whose childhood lessons paid off the most. Leading up to the dueling piano show, from Wednesday through Sunday 6-9 p.m. you can entertain your friends at Rusty’s All-Star Karaoke. Capping off the awesome offerings at The Piano Bar, every Tuesday and Thursday the Saxman Duo perform all the classics with a funky twist. If you’re looking for a piano bar with a classier angle, Napoleon’s wants to cater to you. Paris Las Vegas advertises itself as a champagne bar, and it makes sense, considering France is the birthplace of champagne. A lot of care has been put into the decor of Napoleon’s Piano Bar, with the goal of displaying Las Vegas as it used to be. Despite their emphasis on a high society aesthetic, guests are encouraged to let loose here. Other bars might go for an everything and the kitchen sink approach to entertainment, but Napoleon’s hosts a dueling piano show every night from 6 p.m. to 2 a.m. A heavy stress is placed on the fact that almost all audience requests will be played, and singing along is encouraged. Don’t let the legacy design of the interior fool you though, these piano masters can play everything from ’20s jazz to modern pop. One of the allures of the Eastside Lounge at the Encore at Wynn is that they host some larger acts alongside classic dueling piano fare. Only recently, renowned lounge singer Michael Monge ended his tenure at Eastside Lounge, and that act aside the “Steve Wynn’s Showstoppers” show was a major crowd puller at the Encore. The Eastside Lounge is designed with modern upscale looks and puts a priority on their selection of specialty cocktails. If you have an interest in dueling pianos while soaking in a beautiful view, this is the bar you want to go to. Elegance is really the name of the game here, and the Wynn is one of the nicer hotels on the strip. Whether you’re eating or drinking, you’ll be getting the best quality ingredients, put together by the best staff, giving you the best results. The Eastside Lounge at the Encore is not as large, or as boisterous as the other dueling piano bars in Vegas, but if you’re looking for a quiet place to relax with some friends, this lounge could be a blessing. Each of these dueling piano bars has something different to offer. 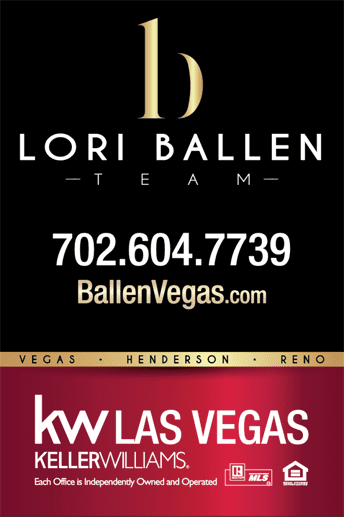 Whether you’re looking for excitement, relaxation, comedy, or a club atmosphere, you’re in good hands in Las Vegas. Visit the Bar at Times Square for a sports bar type environment where you can sing with your friends and watch the game at the same time. If you’re the restless type, head over to The Piano Bar at Harrah’s, where the abundance of available entertainment won’t disappoint you. Looking to impress? The upscale environment at Napoleon’s is sure to do the trick. Not to be forgotten, you won’t be making a mistake if you plan to start a date at the Eastside Lounge, where the cozy surroundings make intimate conversation an easy affair. Dueling Pianos have a long history of bringing people together for a night you won’t forget anytime soon. 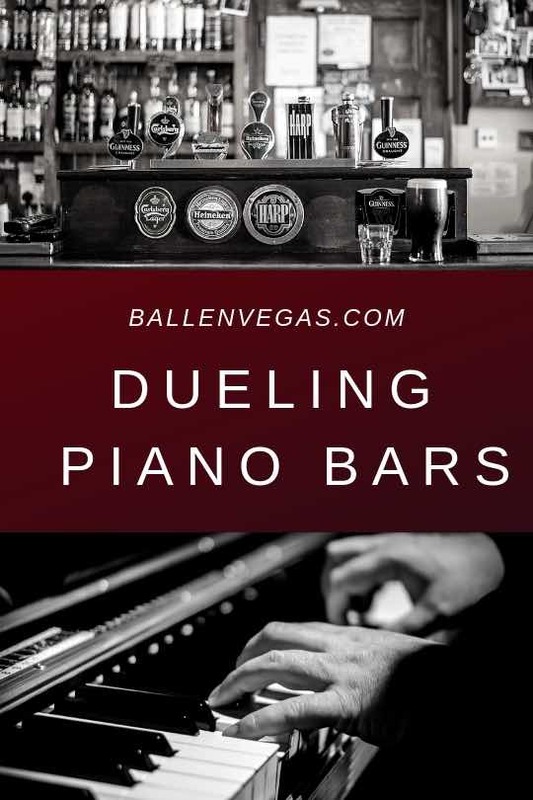 The concept of dueling pianos may have originated in New Orleans, but there is no place on Earth which feels like a more appropriate home than the city of lights, Las Vegas. While the stalwart, big budget Vegas mainstays of music are easy enough to find, you would be doing yourself a disservice if you didn't mosey into a dueling piano bar. At a dueling piano show, you can expect comedy, audience participation, and an excellent display of musical skill.